A huge congratulations goes out to Brooke Henderson for winning the Lotte Championship. Brooke started the final round with just a one stroke lead, but took control on the back nine and won by four strokes over runner-up Azahara Munoz. For Brooke it was her sixth victory in less than 3 full years on the LPGA tour. She is now just two victories behind Sandra Post who registered the most victories (8) of any Canadian born player in LPGA history. This week the LPGA moves back to the state of California for the playing of the HUGEL-JTBC LA Open. This is the inaugural playing of this event. This will be tournament #9 of 33 on this year's LPGA schedule, and 3rd of 4 tournaments that will be held in the state of California. My strength of field rating is an extremely high 81%. This makes it the strongest non-major field of the year, surpassing the usual non-major champion Kia Classic by 1%. Forty-six of the top 50 players from the LPGA Priority List will be teeing it up. Two of the four players missing are out on maternity leave (Gerina Piller and Suzann Pettersen). Twenty-one of the top 25 players from the Rolex Rankings will be in attendance. Players missing from this week's field (beside the two players mentioned above) include: In Gee Chun, I.K. Kim, and Karrie Webb. The only reason this field rating is not as high as the major championships, is that the majors usually invite highly ranked players from other tours. Here are the first round pairings. 1- Shanshan Feng - Still hanging on to the #1 position by a thread. 2- Lexi Thompson - Will take over the #1 spot this week with a victory. 1- Brooke Henderson - Plays well in streaks and is hot right now. 2- Ariya Jutanugarn - Has done everything this year but win. 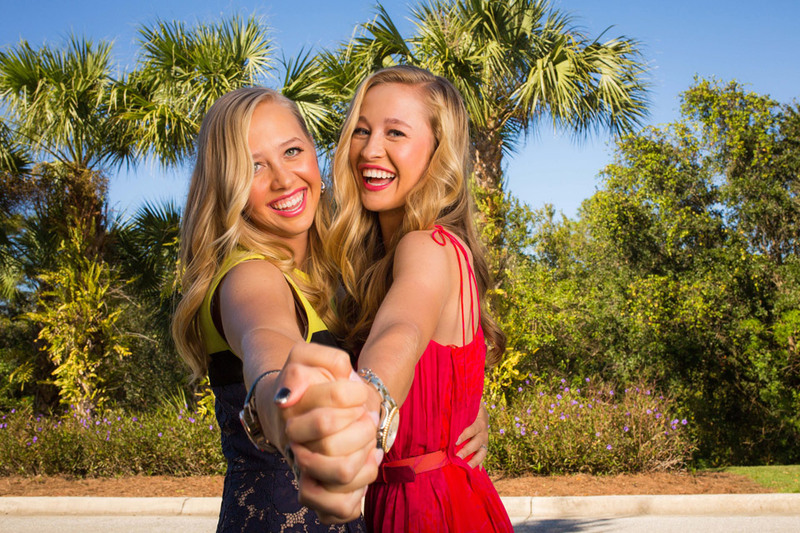 3- Jessica Korda - Has played well all season and is well rested. 1- Ryann O'Toole - California girl would love to get her first victory here. 2- Angel Yin - If she's not injured, she is overdue to breakout of her slump. 3- Georgia Hall - Hasn't played well since earning her LPGA card. Look for that to change soon. Will anyone knock Shanshan Feng out of the top spot? This year, Lexi Thompson, So Yeon Ryu, and Sung Hyun Park have had several opportunities to take over the top spot but have all failed to play well enough to do so. It looked like Inbee Park would take over the top spot this weekend, as all she needed to do was par the final two holes. But Inbee would miss very short putts on both holes and became the latest player to fail to unseat Shanshan. Daniela Iacobelli, playing in her first tournament of the year because of a poor Priority Ranking of 161, took full advantage of the opportunity with a 9th place finish. 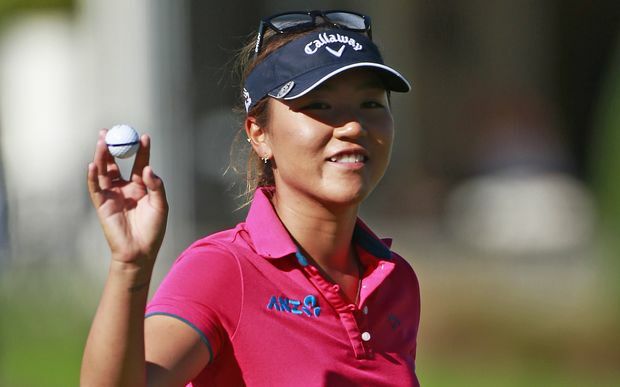 Look for her to make a big leap forward when the LPGA has its first reshuffle in a few weeks. Not much movement this week inside the top 40. Brooke Henderson moves up to #13, while Azahara Munoz jumps up from #65 to #50. Bronte Law moves up 6 spots to #96 and into my field rating, replacing Sandra Gal who falls out of the top 100. Inbee Park Park continues to lead with a total of 1,158 points. Brooke Henderson is now a close second with 1,048. Ariya Jutanugarn (963), Michelle Wie (849), and Jin Young Ko (799), round out the top five. Ariya Jutanugarn is the first LPGA player to register four top five finishes this year. She is also the first to reach five top tens. Brooke Henderson's victory was her 4th top ten finish of the year, only Ariya Jutanugarn has more. 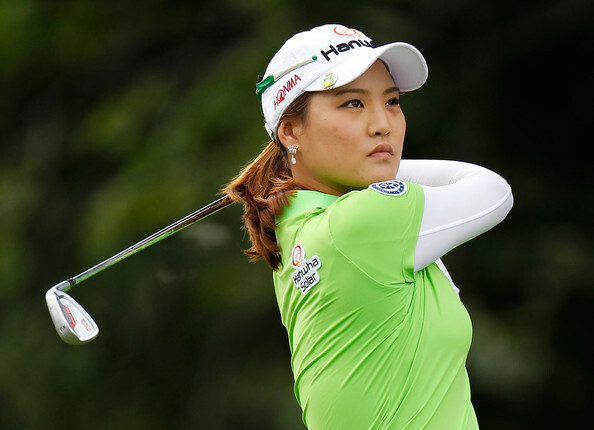 Inbee Park has finished no worse than 18th in her last four starts. Bronte Law now has five top twenty-five finishes this year. Only Ariya Jutanugarn (6) has more. Brittany Lang has not finished better than 48th this year. In six starts she has missed three cuts. Beth Allen has missed seven consecutive cuts dating back to the end of last season. She has not made a cut in five starts this year. There are 29 LPGA members that currently reside in the state of California. That ranks second most on the LPGA Tour. Florida is #1. How many current LPGA players reside in the state of Florida? UPDATE #1: Julieta Granada and Emily Tubert are the Monday qualifiers. 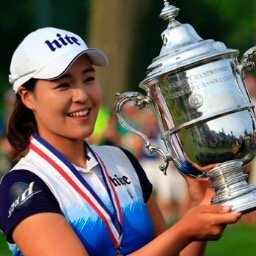 LPGA Hall of Fame Criteria Must Be Changed!